I love doughnuts. I mean, who doesn't love doughnuts? Right? 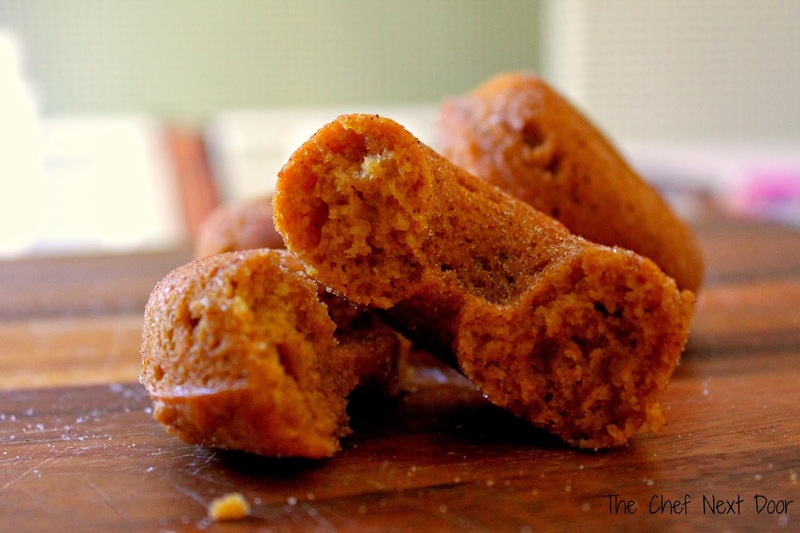 These pumpkin spice doughnuts are delicious and healthy. Moist and tender and filled with just enough pumpkin flavor and topped with cinnamon sugar, they truly are delightful. Preheat the oven to 350 degrees and lightly spray two standard doughnut pans with cooking spray. If you don't have two doughnut pans, like I don't, you can bake them in batches. 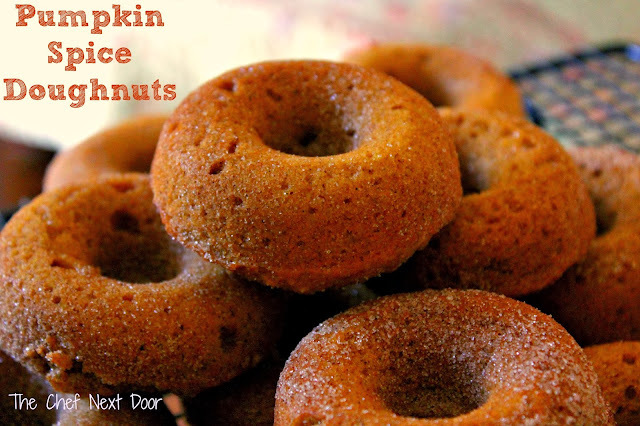 You can also bake these in a standard muffin tin if you don't have a doughnut pan. 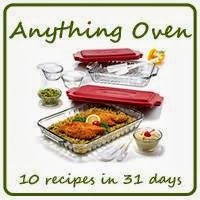 In a large bowl beat together the oil, eggs, sugar, pumpkin, pumpkin pie spice, salt and baking powder until smooth. Add the flour all at once, stirring until smooth. Fill the wells of the doughnut pans about 3/4 full, using just under 1/4 cup of batter in each well. 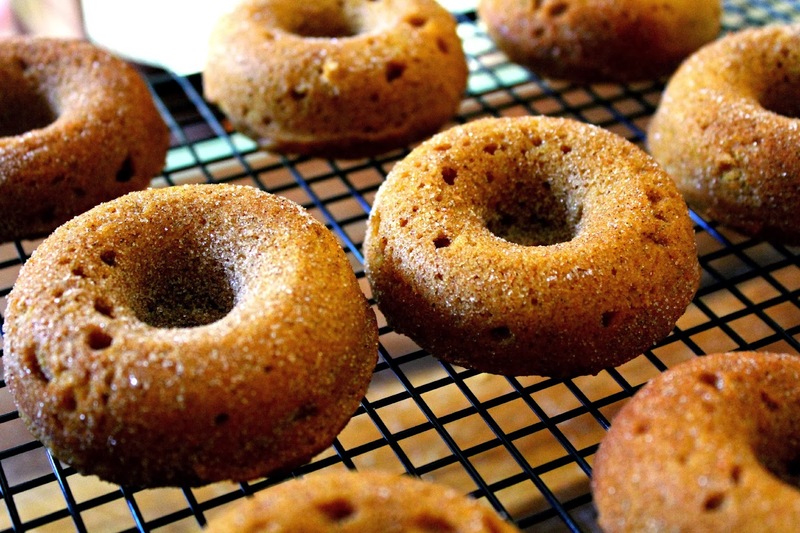 Bake the doughnuts for 18-20 minutes, or until a cake tester inserted into the center of one doughnut comes out clean. Remove the doughnuts from the oven allow to cool in the pan for 5 minutes. After that, remove them from the pan and transfer them to a rack to cool for an additional 5 minutes. After that 10 minutes is up, and while the doughnuts are still warm, gently put a few doughnuts into a small paper sack with the cinnamon-sugar and shake them gently. Set the covered doughnuts back on the cooling rack and repeat until all the doughnuts are coated.